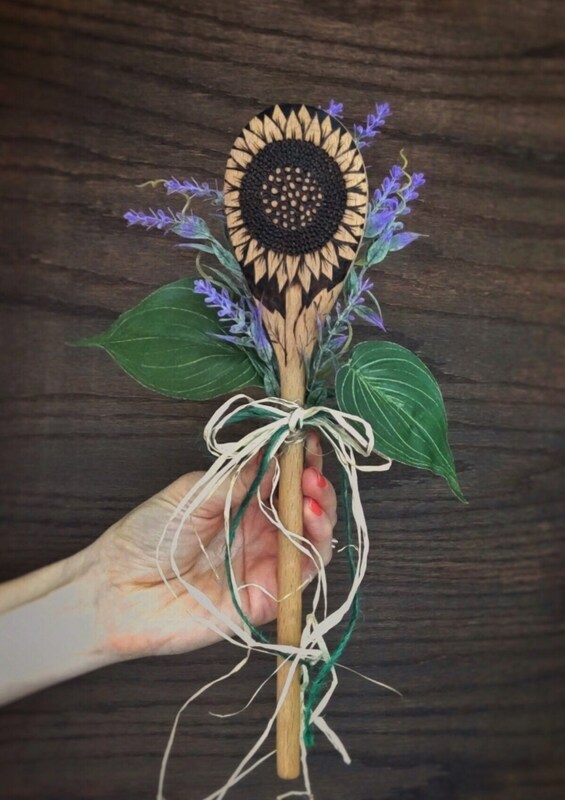 If you're looking for a unique gift, this sunflower wood spoon bouquet is it! 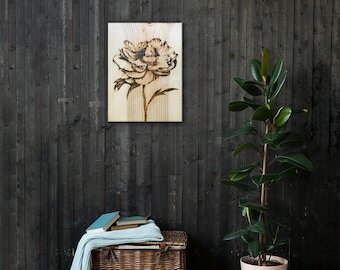 This woodburned flower makes a beautiful, rustic remembrance that she'll remember for a long time. 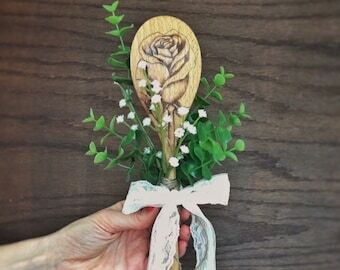 Whether you're shopping for a Valentine's Day gift, Mother's Day gift, a gift for wife or mom, this is a wooden spoon like she's never seen before! It's the flower that never wilts. And she's going to treasure it for a long time. 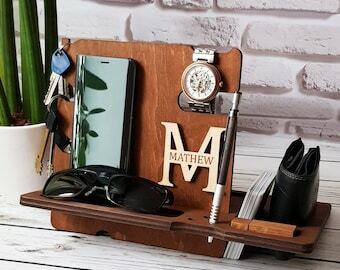 These are perfect for that modern, country farmhouse look too. 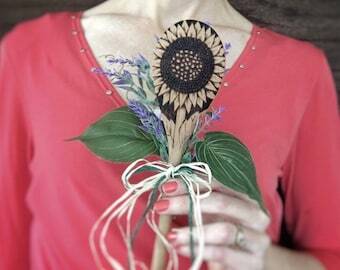 I woodburn all my flowers by hand. Once burned, I season it for a long-term finish. For this I use my handmade wood butter. I'm happy to skip this step if you mention it in the notes to seller. 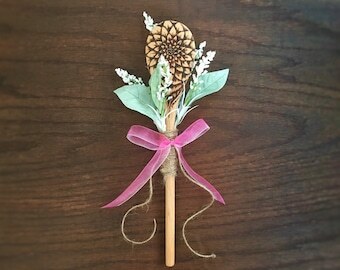 When your spoon is finished curing, your spoon flower is thoughtfully paired with a set of faux flowers, jute and raffia to make a darling single flower bouquet. 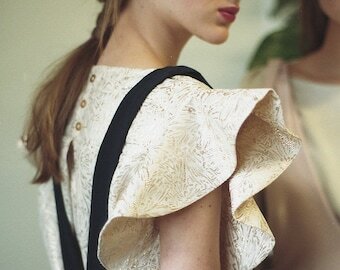 Then you have the choice of ordering it as an open bouquet, or cellophane wrapped and gift ready. ► Please hand wash your spoon immediately after use. ► Avoid letting it sit in water. Do not place in dishwasher. ► Season (or re-oil) your spoon every 1-3 months or whenever it begins to feel dry. ► Can you actually use these spoons? Yes! The design will natural fade with use. Many choose to keep these spoons on display instead of using them, but they are completely food safe. If you care for your spoon regularly (as described in the Care Instructions above) the design will definitely last longer. ► Do you use a laser? No. I have a heat pen specifically designed for woodburning. All my work is done by hand. 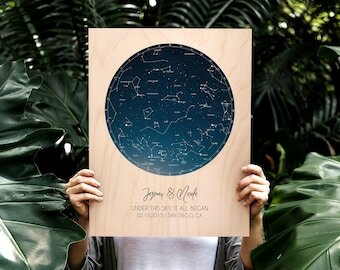 This gives you a unique piece of art with every purchase. ► Will the flowers look exactly the same? I do strive to make them look the same. 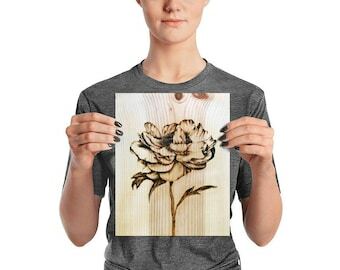 Since all my work is hand drawn, then hand burned, there will be slight variations with every flower. Just like real sunflowers, they will look very much the same, yet be a one of a kind every time! 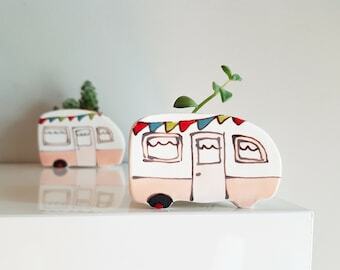 You're going to love your floral spoon bouquet. Can't wait to work with you!